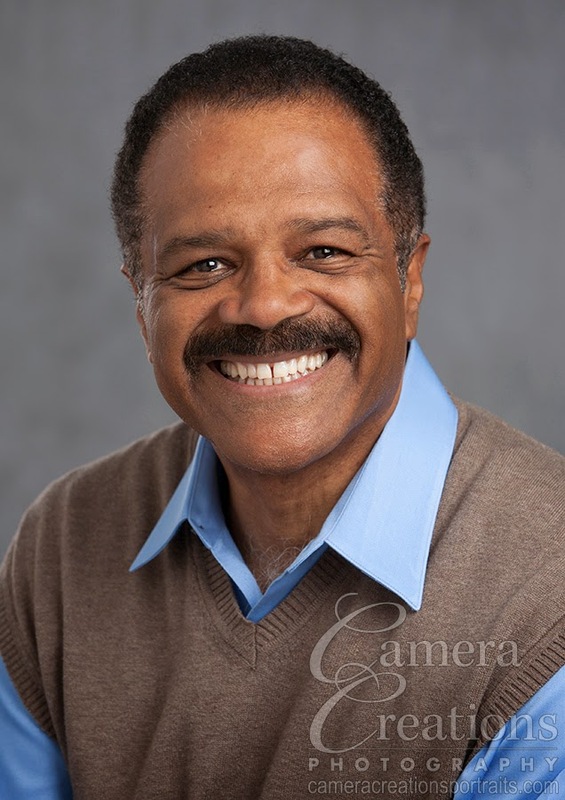 Ted Lange, actor, director, and screenwriter, is widely known in the public eye from his character role as the bartender in the Love Boat. I was please when Ted decided to trust me with his new headshots by coming to Camera Creations LLC studio for his updates to be used for promotional purposes within the upcoming months. Mr. Lange is a brilliant, vivacious, kind heart-ed and endearing personality. He showed up for his headshot session at the studio as a consummate professional: on time, outfits for the session in hand, well coiffed, rested and glowing. We played some Beatles music to set the mood. Talked for awhile, and found common links in both music and dance. And, these are some of the photographs that resulted from the session. Looking forward to seeing Ted in May for his play. 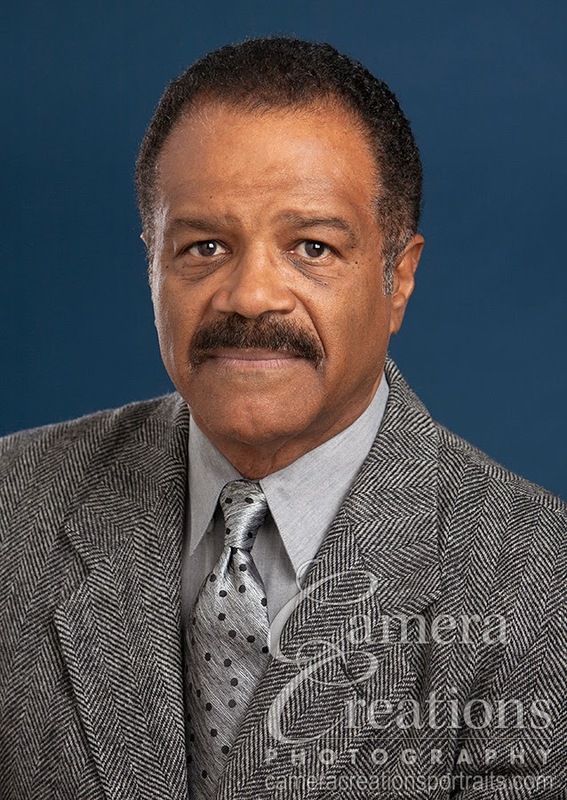 Ted Lange celebrity actor professional headshot photo.